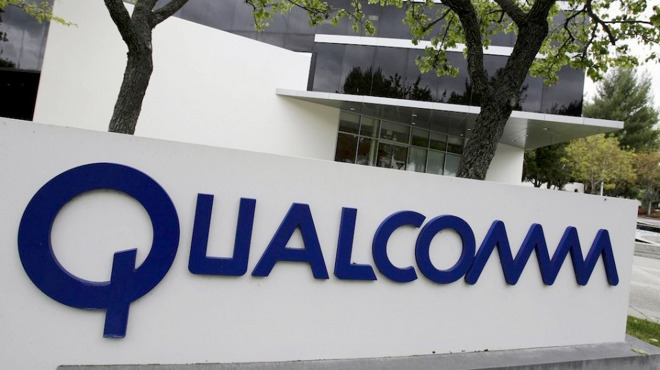 In talking to analysts on Wednesday, Steve Mollenkopf said he is "assuming" a major Qualcomm customer will be giving modem orders to another company, Bloomberg reported. While Mollenkopf didn't mention Apple by name, Apple and Samsung are Qualcomm's largest clients, and Samsung is already known to use multiple suppliers. Apple could conceivably use multiple modem suppliers as well, which would help keep up production levels by eliminating a potential bottleneck. That strategy might also make optimization more difficult however, since two different modems could also perform differently when it comes to power consumption and connecting to cellular networks. Which company Apple might turn to as a second or alternate supplier is uncertain, but one potential candidate is Intel. A report from October suggested that Intel was pushing to get a modem into next-generation iPhones, to the extent that Apple sent a team of engineers to help optimize Intel's 7360 LTE modem. Intel modems could be built into the "iPhone 7," expected to ship later this year, probably in September. If so, Apple is likely to settle on modem suppliers shortly if it hasn't already — to make a September ship date, the company may have to start production in July, and have individual components tested and ready before then.